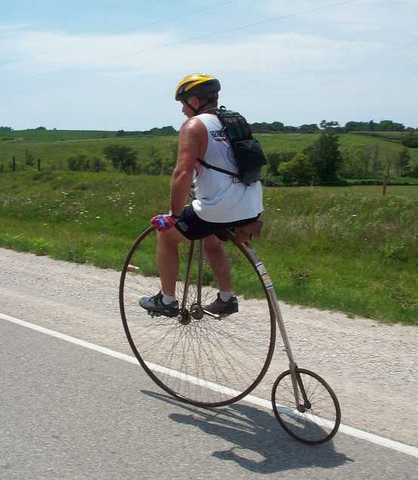 Karl Drais invents a velocipede, which is now called a monowheel, bicycle, dicycle, tricycle or quadcycle. 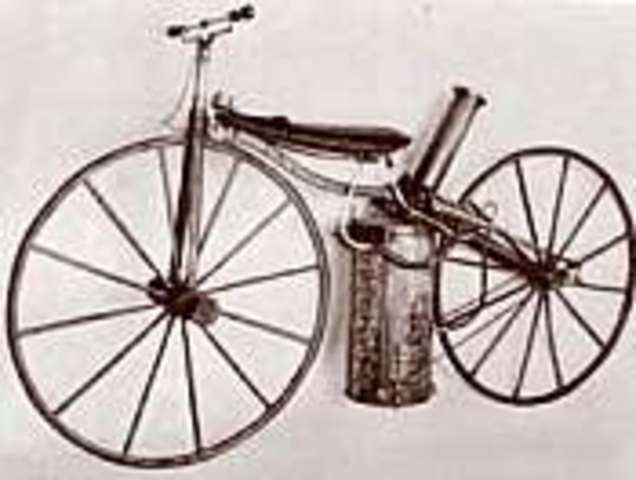 The first steam powered "velocipede" is built by Ernest Michaux by fitting a small steam engine to one of the velocipedes. 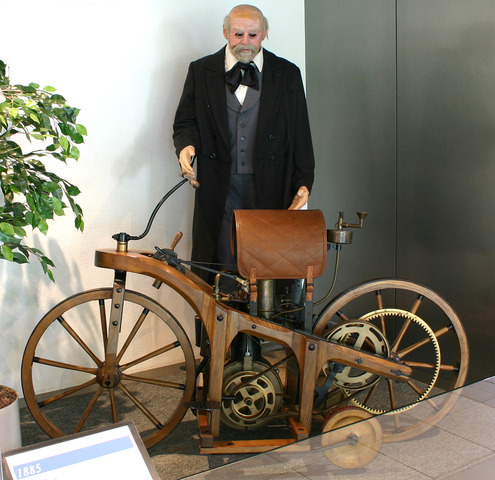 The first internal combustion, petroleum fueled motorcycle was the Petroleum Reitwagen. It was designed and built by the German inventors Gottlieb Daimler and Wilhelm Maybach. The Werner Brothers of France developed a motorized bicycle with a De Dion-Bouton engine mounted above the front wheel. In 1901, William S. Harley, age 21, drew up plans for a small engine with a displacement of 7.07 cubic inches and four-inch flywheels. 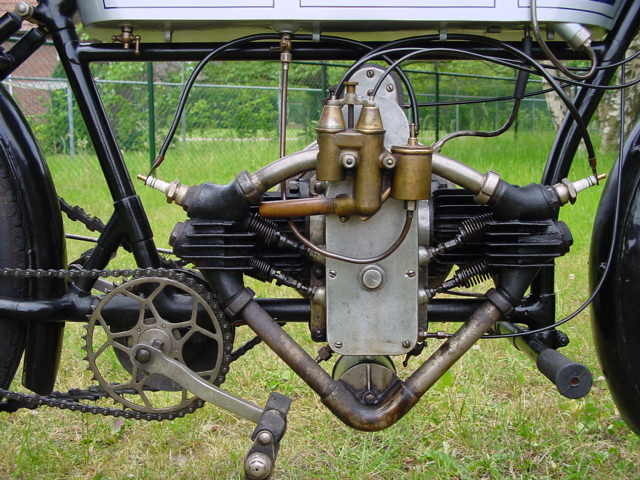 The engine was designed for use in a regular pedal-bicycle frame. Over the next two years, Harley and his childhood friend Arthur Davidson labored on their motor-bicycle using the northside Milwaukee machine shop at the home of their friend, Henry Melk. It was finished in 1903 with the help of Arthur's brother, Walter Davidson. Mopeds are a type of low-powered motorcycle designed to provide economical and relatively safe transport with minimal licensing requirements. Mopeds are typically restricted to 50 km/h and have a maximum 49cc engine. 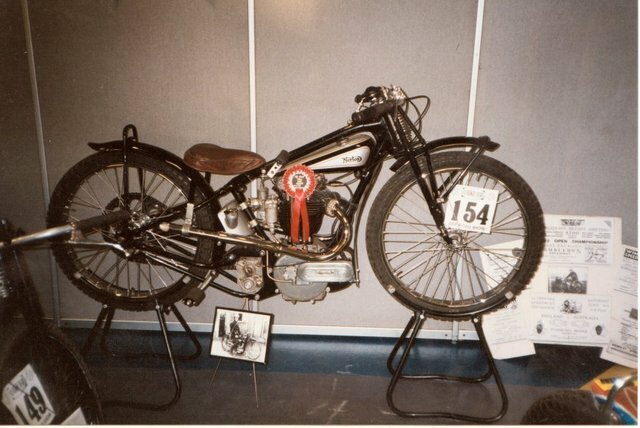 The earliest mopeds were VéloSoleX's, called cyclemotors. 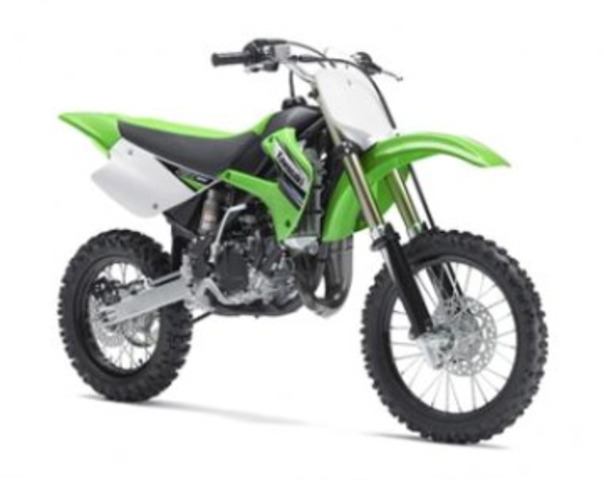 The first example of motocross racing can be traced back to off-road events held in the United Kingdom in 1924. 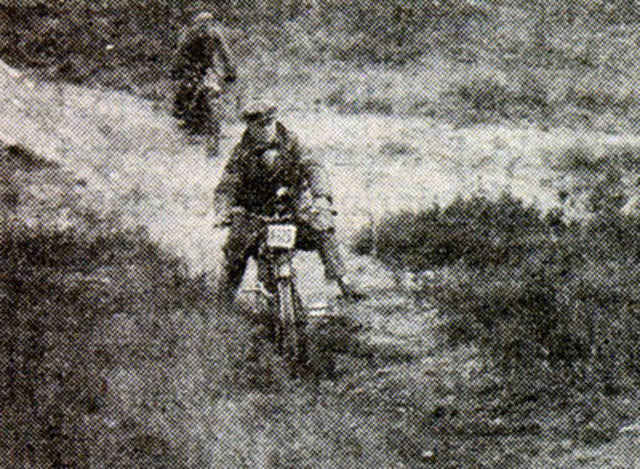 The first race, known as a scramble, was held in Camberley, Surrey, and was based on Trials races previously occurring in Britain. The sport didn't gain popularity until the 1930s. 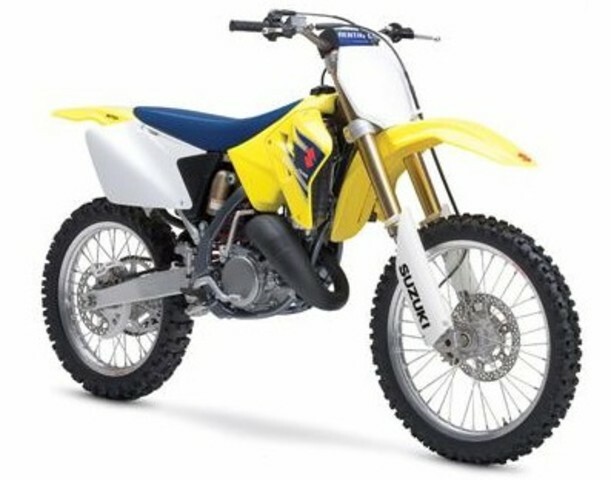 After rugged, all terrain races developers were beginning to make their dirt bikes more technical and reliable. In 1909, Michio Suzuki founded the Suzuki Loom Works in the small seacoast village of Hamamatsu, Japan. 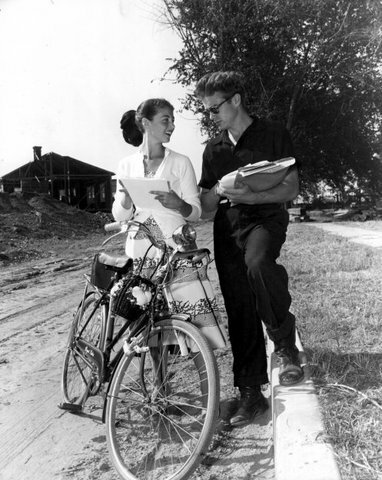 Suzuki realized his company had to diversify and he began to look at other products. Based on consumer demand, he decided that building a small car would be the most practical new venture. The project began in 1937, and within two years Suzuki had completed several compact prototype cars. These first Suzuki motor vehicles were powered by a then-innovative, liquid-cooled and 4 stroke engines. The company was founded in 1934 by engineer Hans Trunkenpolz in Mattighofen. It started out as a metalworking shop and was named Kraftfahrzeug Trunkenpolz Mattighofen. 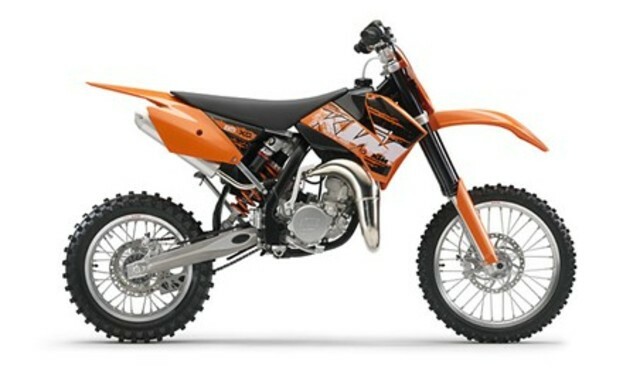 It wasn't until 1953 that KTM began production of motorcycles. 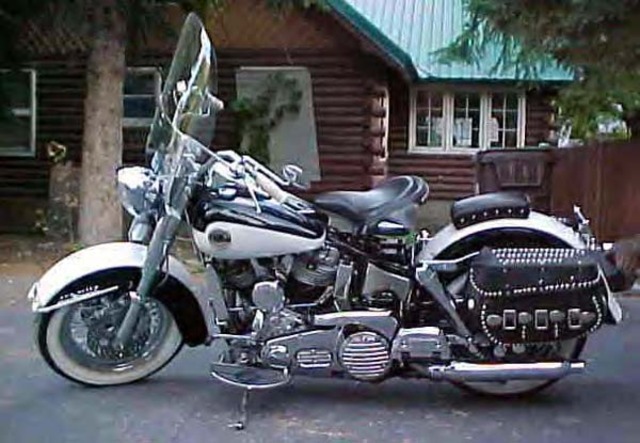 With just 20 employees, motorcycles were built at the rate of three per day. In 1955, a businessman Ernst Kronreif became shareholder of the company, on acquiring a sizable portion of the company. It was then renamed Kronreif & Trunkenpolz Mattighofen. During the merger in 1962, Kawasaki engineers were engaged in the development of a four-stroke engine for small cars which ended in 1962 with some of the engineers transferred to the Meguro Works to work on the Meguro K1 and the SG, a single cylinder 250cc OHV. During the 1960s, when it was a small manufacturer, Honda broke out of the Japanese motorcycle market and began exporting to the U.S.
Yamaha has made an extensive number of two- and four-stroke scooters, on-road and off-road motorcycles. The Yamaha XS 650, introduced in 1970, was an early success. The Yamaha RX-S 100 introduced in the RX models but with an energy induction in 1980s. 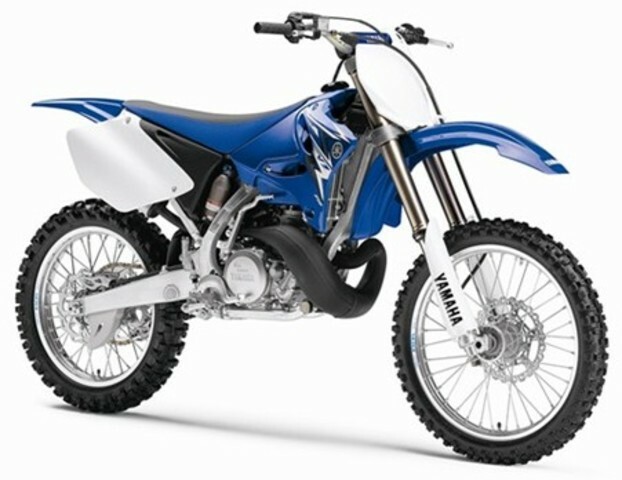 In 2009, Yamaha introduced the first production in-line four cylinder with a cross-plane crankshaft orientation, technology derived from their MotoGP racebike. 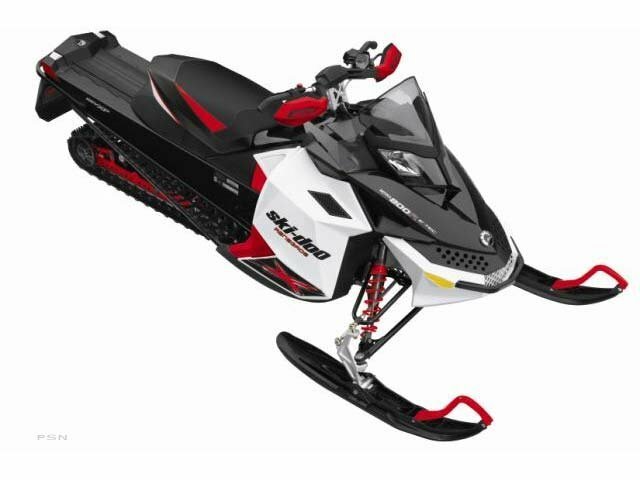 The Ski Doo 600 E-Tec snowmobile is very environmentally friendly and is a 2 stroke. It has the same horsepower as other 2 stroke sleds. 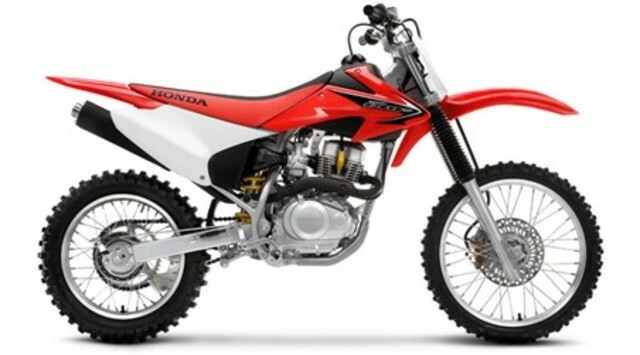 That is very promising if they can put that technology into dirt bikes. One half of that Ski Doo motor would give us a 300-cc, single-cylinder motor with 60-hp. It would have lower exhaust emissions and lower fuel consumption than any four-stroke of equal performance. And, of course, it would still be a simple, compact, light, easy-to-maintain two-stroke.